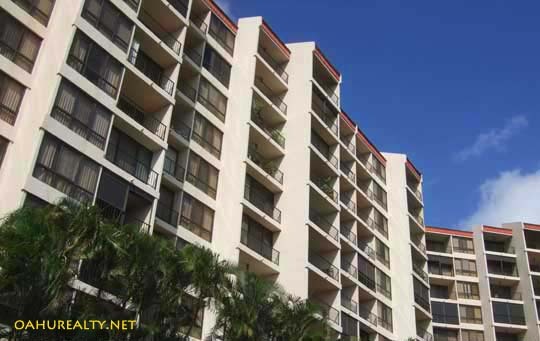 Regency Park is located at the base of Saint Louis Heights at 3138 Waialae Avenue and was constructed in 1981. Regency park is up to seven stories tall and consists of two and three bedroom condos. There are a total of 272 units at Regency Park. This condo community spans over seven acres including the buildings and parking areas. A two acre park within its walls is for residents' use. Floorplans range from 797 square feet up to 1,488 square feet. 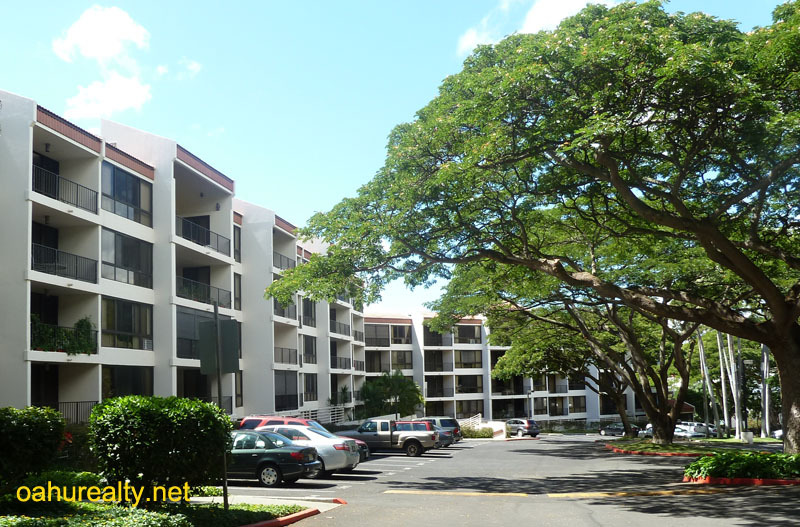 Most units have lanais and ground floor units have private yards. Regency Park is a pet-friendly condo. Owners are allowed to have a "reasonable number" of dogs. Regency Park was originally sold in leasehold. 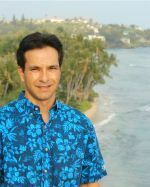 Many owners purchased the fee simple interest and the majority of the properties listed for sale are fee simple. Amenities at Regency Park include a swimming pool, tennis courts, basketball, barbecue and 24-hour on site security. Most units have two parking spaces. Regency Park is a secured building, residents use a pass key or the enterphone to gain access. Fire Sprinklers - Regency Park condos are not fitted with fire sprinklers as of July, 2017. Many consider Regency Park as part of the Kaimuki neighborhood, however it's actually located in Saint Louis Heights. Suffice to say it's very close to Kaimuki, along with Palolo and Manoa Valleys. This document is dated June 14, 2010 and includes a two page amendment dated April 2, 2012. View and download Regency Park House Rules.